Supported by Caritas, United Way, Diocesan Stewardship and generous donors who make our work possible. 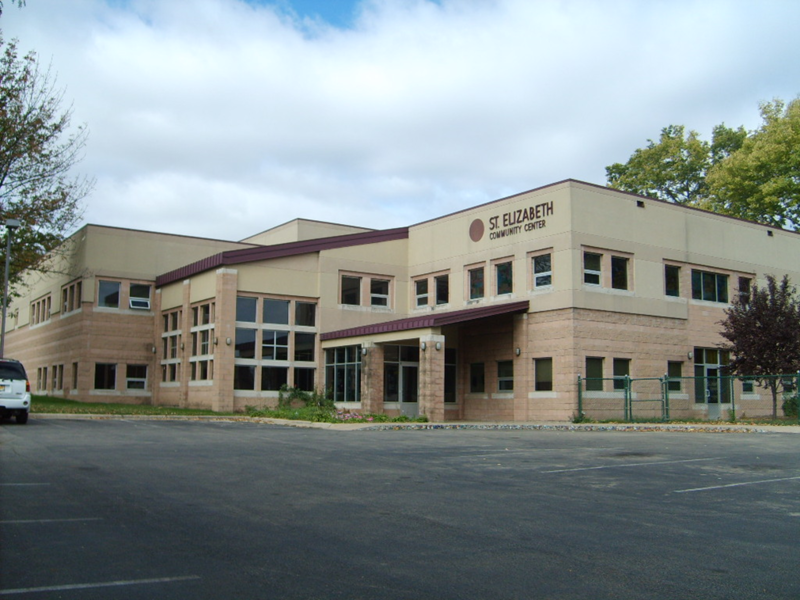 St. Elizabeth Catholic Community Center serving over 1300 individuals every week. 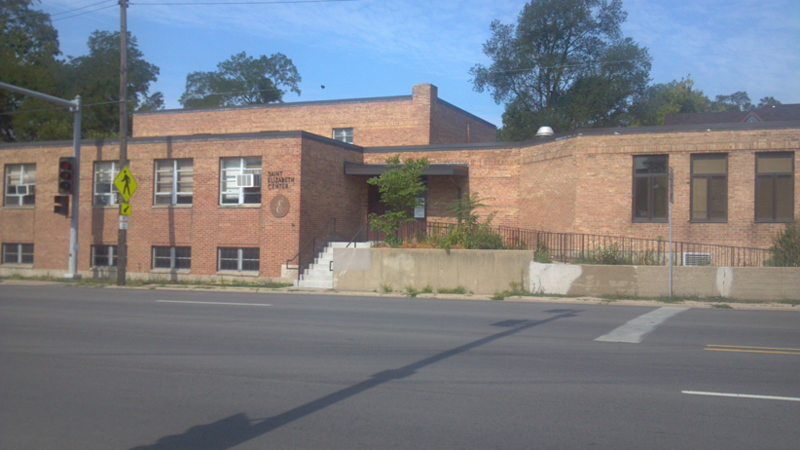 Saint Elizabeth Catholic Community Center is a center of Christian service. 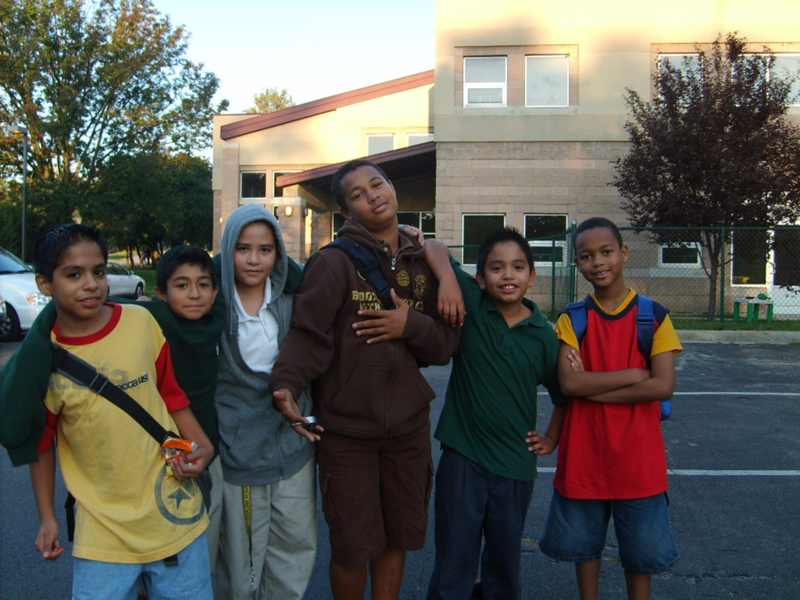 Through its various programs, it endeavors to improve the quality of the community. Responding to the call of the Gospel, the staff seeks to serve all our brothers and sisters by being open to their needs. They are called to see Christ in everyone and to respect the dignity of each person. Having neither quotas nor restrictions, the staff looks upon color as yet another expression of the beauty of God. support and aid in the development of personal and community goals. Click here for a video from the latest Transform Rockford session. St. Elizabeth Begins Second Century!!! Here is a recent article about the wonderful work St. Joseph and Son's is doing at St. Elizabeth, click here to read. Program Director Contact: Terri Hill (815) 969-6526 or click here to email. 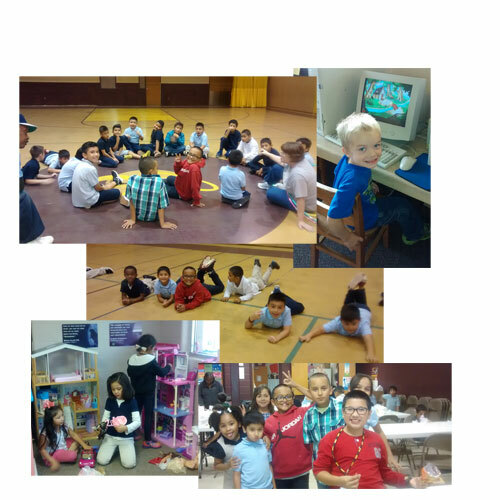 Youth Services Contact: Maria Almanaci (815) 969-6526 or click here to email. Adult Emergency Services Contact: Tammara Taylor (815) 965-6993 or click here to email. 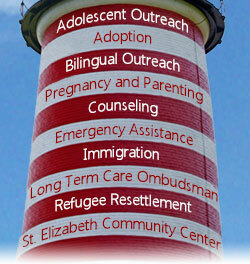 Volunteer Opportunities Contact: Tammara Taylor (815) 965-6993 or Terri Hill (815) 969-6526.
program is bilingual. YWCA Subsidy accepted. 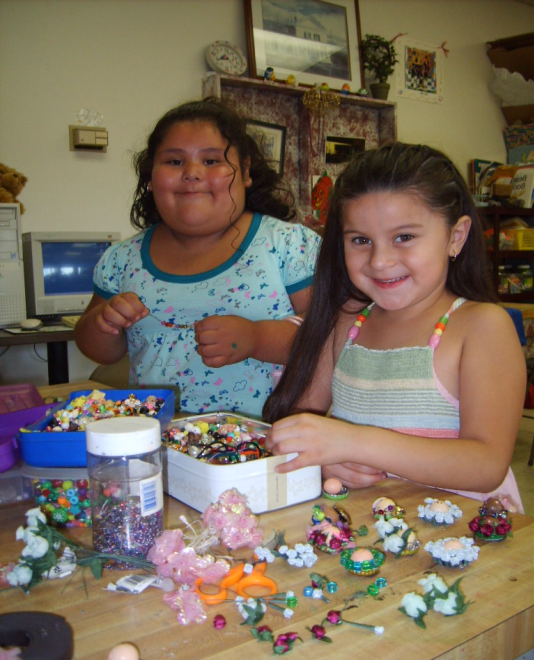 This program offers before and after school activities for children ages 5 - 12. The program provides breakfast and an after school snack. Children who attend Rockford Public Schools, District 205 are bussed to and from school daily. Activities include homework help, arts & crafts, recreation, computer lab and field trips. YWCA Subsidy accepted. 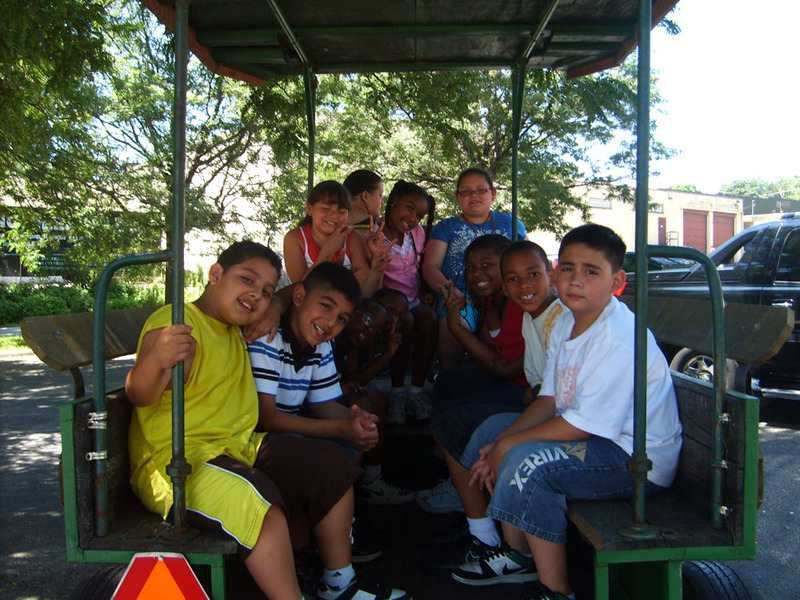 Summer Camp provides all day activities for children ages 5 - 12. The program provides breakfast, lunch and an afternoon snack. Summer Camp is an extension of the Extended Care Program with more of an emphasis on field trips, community service projects and recreation. YWCA Subsidy accepted. ESL Classes (English as Second Language) and GED Classes (General Equivalency Diploma) are offered in collaboration with Rock Valley College. Classes are offered during morning hours Fall and Spring semester. Adult fitness and Zumba are offered in the evening hours for adults. We serve hot and nutritious meals to those in need. Meals are prepared and served by parishioners from the area churches and volunteers from our community. 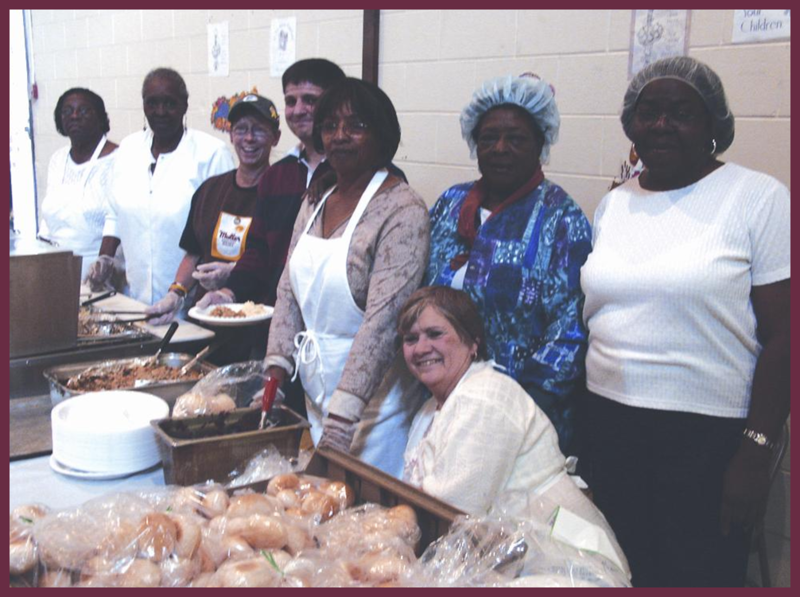 The soup kitchen operates from September thru May, yearly. We accept donation of bulk foods, please contact Tammara for more information. Our pantry provides a 2 - 3 day supply of food. Clients may visit our pantry once a month. 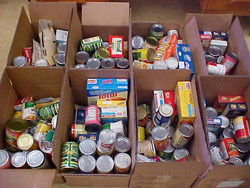 We are partners with Northern Illinois Food Bank as well as many local parishes. Our pantry is staffed by parish and community volunteers. We accept all types of food donations, please contact Tammara for more information. Clothing is provided to those in need at no cost. We have children and adult clothing. 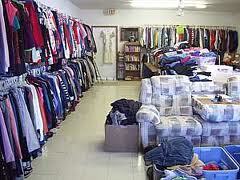 The clothing closet is staffed by local parish and community volunteers. We accept children and adult clothing donations year round. Please contact Tammara for more information.